Wexford are not likely to face any action after a video was released after their defeat at the hands of Laois in the All-Ireland qualifiers on Sunday. The video which was posted on social media on Monday night has now been removed. 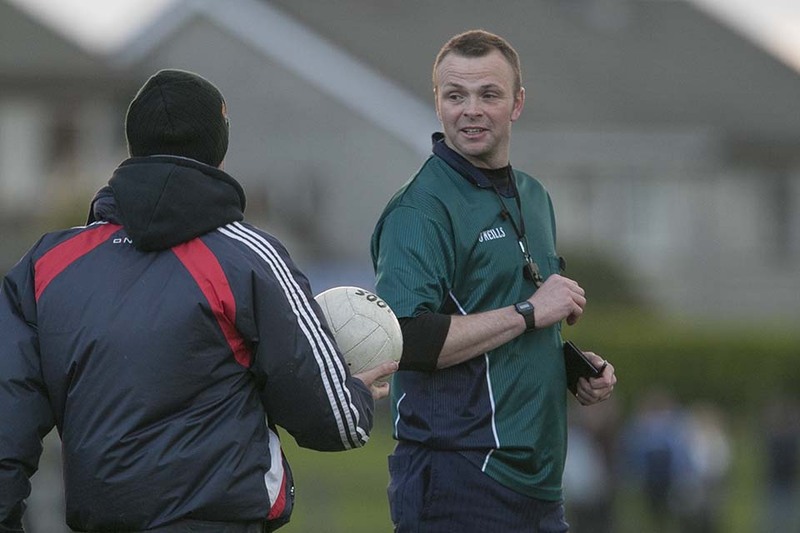 The footage focused in on the performance of Wicklow referee, Anthony Nolan, who took charge of the contest. In the tightly edited package, the camera focused in on the 13 second-half frees that Nolan awarded. The package ended with a clip of him being heckled by supporters as he left the field of play. While the video doesn’t actually criticize Nolan, who is considered to be one of the best referees in the country, it leaves the viewer with the impression that they were not happy with his performance. The release of the video is an unprecedented way for a county to get a point across about a referee and won’t go down well with GAA officials, who always encourage the voicing of concerns through official channels. Two years ago Wicklow referee John Keenan also came under heavy fire from Wexford following a defeat at U-21 level to Kilkenny.